The organizations collectively known as "Father Baker's" have served tens of thousands of WNY's needy children and families over their 160-year history. This $12 million campaign is essential to ensuring they will be here to continue this critical work for another 160 years. The campaign will have a fundamental impact on the way Baker Victory Services, the agency that is a direct descendant to the pioneering human services programs that were founded and flourished under Father Nelson Baker, provides care for youth and families. It will help provide funding to transform its residential campus, allowing for renovations and improvements at many program sites, particularly those that provide services to young children, teens, individuals with developmental disabilities and low-income families. Included are a number of renovations designed to expand and enhance programming. New projects will include a Youth Recreational & Wellness Center that will also be home to a comprehensive Arts and Music therapy program. 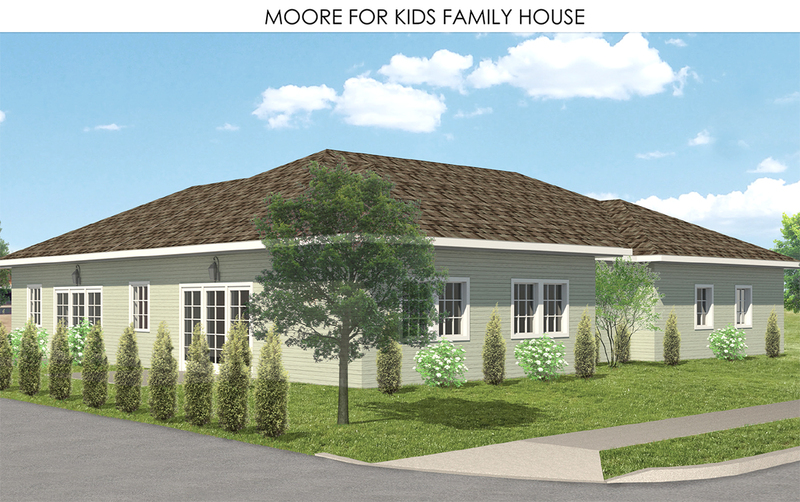 Also included is the construction of the Moore for Kids Family House (pictured), a Foster Care/Family Visitor Center that will allow birth parents a comfortable home-like environment in which they can visit their children while they work to repair broken relationships. Each of these buildings will feature new equipment, furniture and lighting. Other welcome enhancements on campus include more accessible parking and additional green space. When the Martin Road residential campus transformation is complete, the campaign's focus will shift to some of the existing buildings at other program sites. Upgrades to BVS' facilities will include renovations to the former Infant Home building located at 790 Ridge Road. Constructed in 1907, the facility now houses the agency's vocational training programs and the community-based Dental Center that serves more than 7,000 patients - a good number of them are individuals with special needs and low-income families - each year. Plans call for a new entrance and elevator to enhance safety and accessibility, a modern training kitchen and café at which teens can be exposed to careers in the food/service/hospitality sectors, and a Career Center at which young people can research job opportunities and become better prepared for the "World of Work." Similarly, the building at 780 Ridge Road was constructed even earlier than the Infant Home, serving for years as Saint Joseph's Orphanage. 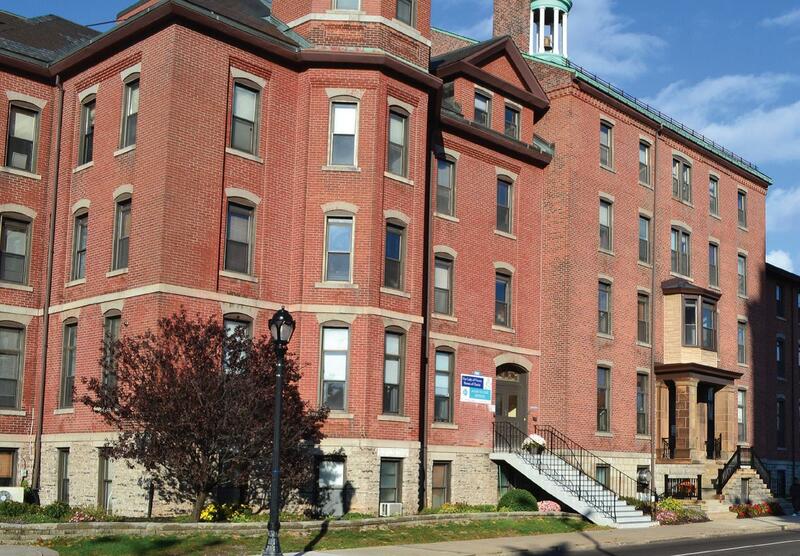 Throughout its long history of servicing youth in need, the building, which now serves as the operational headquarters of the Homes of Charity, has experienced few interior structural changes. Plans call for interior and exterior enhancements to improve access and save on energy costs. The campaign also addresses the ever-changing technology upgrades that are essential to accurately track clients' therapies and progress. Located in the Homes of Charity's Administrative building, the Information Technology division, which handles the needs for BVS, the Homes and the OLV Shrine and Basilica, will undergo renovations designed to enhance communication, improve connectivity and provide for expanded storage capabilities. In addition, this campaign will allow for the establishment of capital and operating reserves for future needs. By doing so, both BVS and the Homes will be assured of the funding necessary for capital and operating expenses for years to come, ensuring Father Baker's legacy of caring will continue into the future. Additionally, operating reserves will assist in the preservation of the mission-critical, often underfunded, programs offered to children and families through BVS. A capital contingency fund of approximately 10% will be created to address costs associated with increased capital improvement costs and unanticipated infrastructure expenses during the five-year campaign period. Finally, this campaign will help fund costs associated with the Cause for Canonization of the organization's founder, Venerable Nelson Baker. Voted the region's "Most Influential Citizen of the 20th Century" by The Buffalo News, Father Baker touched the lives of countless Western New Yorkers throughout his life and well beyond it! 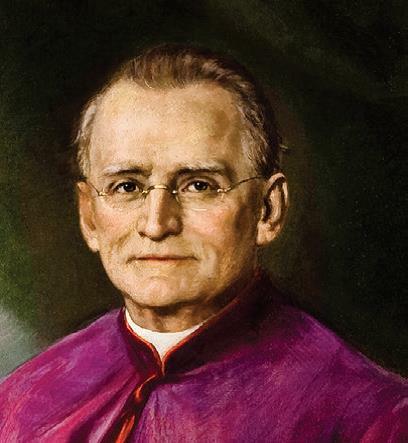 It is believed that his Canonization would heighten awareness of his legacy and the work of the OLV organizations, thus ensuring ongoing, long-term support of the unique programs and services provided at his "City of Charity." Join us on this important mission to secure a legacy of caring that has touched the lives of countless needy families. Learn more about the ways the campaign will recognize its donors.